Teacher turn over is higher in Denver than in any other district in the state. To combat this, DPS educators have been negotiating for fair pay for over a year. These educators include our classroom teachers, support teachers and specialized service providers such as nurses, social workers, etc. If DPS educators must strike to achieve a fair wage, many of our educators who live pay check to pay check will struggle while going without pay. 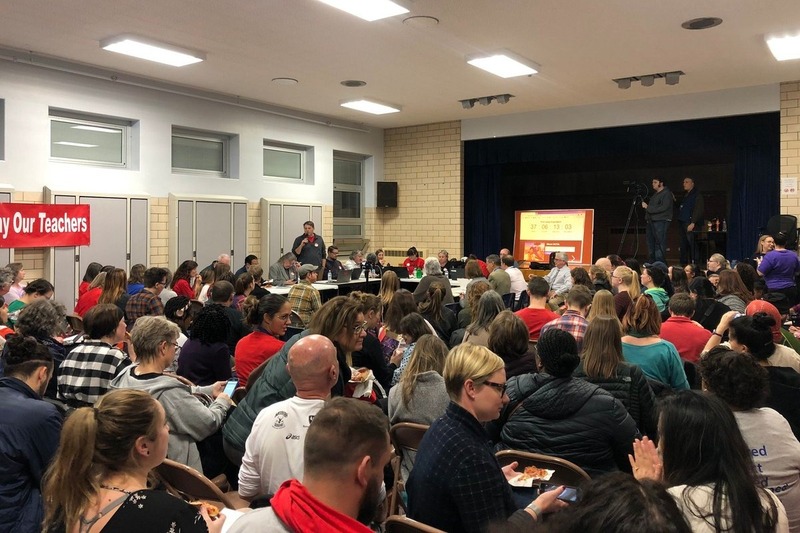 Please help support our DPS educators as they fight to stay in Denver and support our DPS students. The students of DPS deserve educators who can afford to live where they teach and continue to support our community! A committee of retired educators will be reviewing applications from our educators in order to disperse the funds and Pam Shamburg, Executive Director of DCTA, will be in charge of writing the checks for distribution. If a strike does not occur - all funds will be returned to donors (less any gofundme fees). THANK YOU!